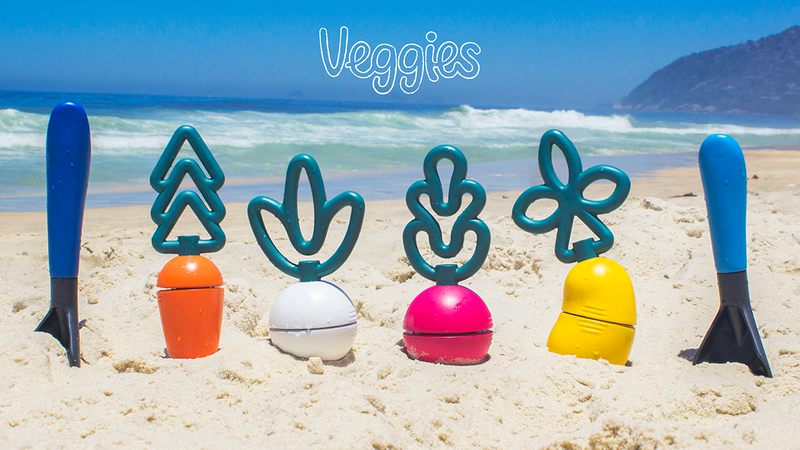 Veggies is a toy developed specially for children between 2 to 5 years old with the purpose of stimulating outdoor activities. The project was ideated through the lack of products on the market which stimulate the contatct with nature - fundamental for the development of children in the first 5 years of life. 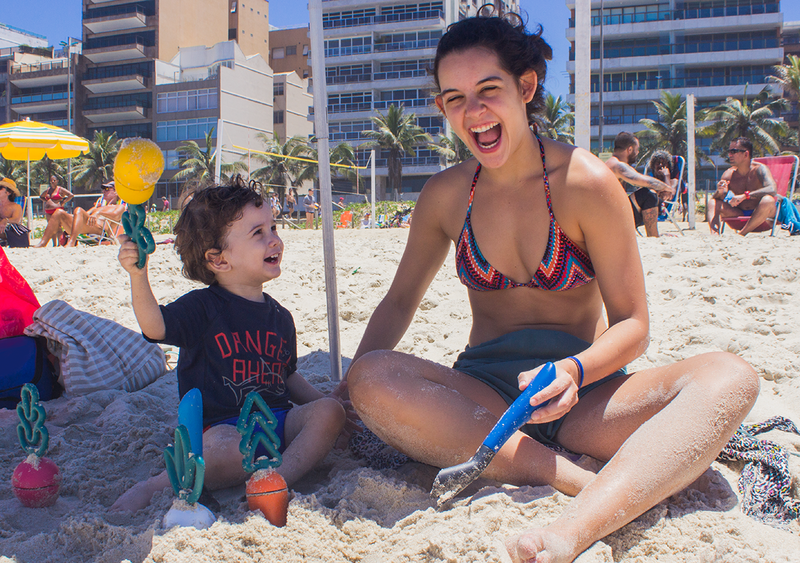 The goal of this toy is to promote outdoor shared experiences, reconnecting the families of the urban centers to the external environment and enhancing the capacity of socialization of the children with the other individuals - whether the same age or adults.